Chances are that, at your job, you’re covered by a group insurance plan. Companies with over 50 full-time employees face tax penalties if they do not offer you some kind of health insurance. This, combined with the tax breaks that companies can get by offering health insurance – and the fact that many employees expect their employer to provide them with insurance as part of their compensation – means that most large enterprises are covered by Chambers Group Insurance plans. A group insurance plan, unlike an individual health insurance plan, covers a specific group of people – like you and your co-workers. But, unfortunately, too many people fail to adjust their insurance plan at work during their enrollment window. This can be a bad thing because just like a normal insurance plan, your group insurance plan at work offers a variety of different coverage options – and just choosing the cheapest one may not be the best idea. 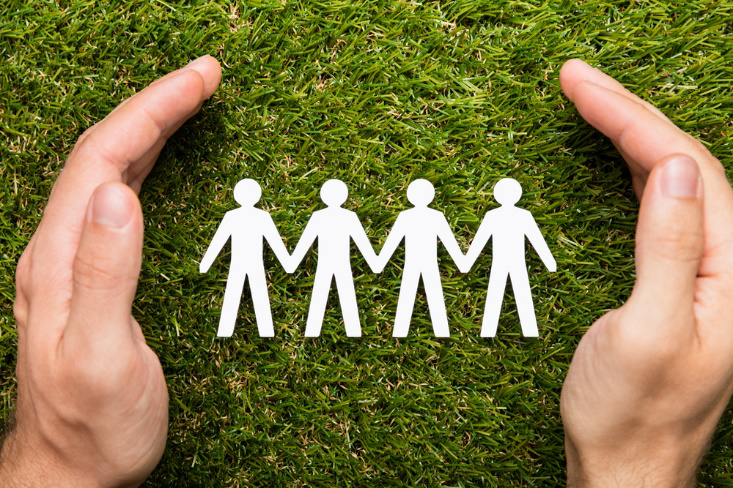 So, in this article, we’ll provide you with a few helpful tips you can use to make sure you choose the right group insurance plan. Let’s get started. Yes, it’s tempting to just pick the group insurance plan that is the cheapest for you and your family, especially given the skyrocketing price of health insurance. But you should look at the price last when shopping for a new group insurance plan. Why? Because coverage is much more important than price. If you get a plan with a low lifetime maximum care limit, for example, you could be on the hook for a lot of money if you run out of coverage due to picking the cheapest possible plan. Let’s explore this in further depth now. A cheaper plan probably has a lower dollar maximum per claim. As this term implies, this is the amount of money that an insurer will pay out for a particular health insurance claim. If you get in a serious car accident, for example, and you need surgery, physical therapy, and rehab totaling $800,000, and your dollar maximum per claim is only $500,000, you may be on the hook for the remaining $300,000. Consider your risk tolerance and financial situation. Is it worth investing in a more expensive plan for more coverage limits? If you’re in good overall health, it may not be – but if you expect that you may run into some serious medical issues in the near future, it’s probably worth paying more for a premium plan. When picking a group insurance plan, you also need to think about your deductible. This is the amount of money you must spend on co-pays and other medical costs before your insurer begins to pay. You should also consider your yearly out-of-pocket maximum, which is the amount that you can spend in a year before your insurer begins to cover 100% of all healthcare costs. Plans with higher deductibles and higher out-of-pocket maximums may be cheaper monthly, but if you expect that you or your family will need a lot of medical care – you’re expecting a child, for example – it may be worth getting a plan with a lower deductible and lower out-of-pocket maximum. Doing so could save you quite a bit of money if you end up needing more medical care than you expected you would need. If you travel internationally for work, you may want to pick a plan that includes worldwide coverage. You should look for both emergency coverage and non-emergency coverage – so that if something happens to you while you’re traveling for work, you will be covered. Got More Questions? Consult With Your HR Department! Your HR department should have information about all of the benefits offered to you, including health insurance. If you have questions about your coverage options, or would like to review plans during the upcoming enrollment period, contact HR, and let them know. Think about the above tips, and you’re sure to make the right choice.